Namibia is the most beautiful country. A world to see on your own time and leisure. We offer package deals and customized self drive tours in Namibia. To make your trip more convenient we can put together your itinerary based on your specifications and budget. We want to make sure that your journey is your own private holiday to experience it the Namibian way. We recommend 4x4 for the more off terrain travellers. 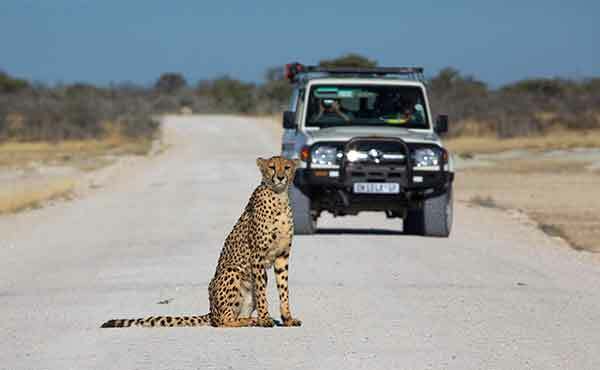 To explore more on the outside scurts of Namibia. By hiring a sedan, you will also be able to reach most of the areas and towns, as there are good roads that link all towns together and most of the tourist attractions. Provide us with a few starting details about your travel plans, and one of our Namibia specialists will be in touch to give you suggestions and ideas.